Welcome to the CIAC 2018 conference website! This website will be the main portal for everything conference related. We are building the program for the conference week and are so excited for everyone to visit St. Petersburg, FL for this event in November! We will be continuing to add information to this site throughout the year as details become available. Keep checking back! THE CIAC 2018 PROGRAM AND BOOK OF ABSTRACTS ARE NOW AVAILABLE! ﻿Alison Sweeney was initially trained in organismal biology at Illinois Wesleyan University. She then joined Sonke Johnsen’s organismal biophysics lab at Duke University, where she completed a Ph.D. thesis on the evolution of the lens proteins in squid. 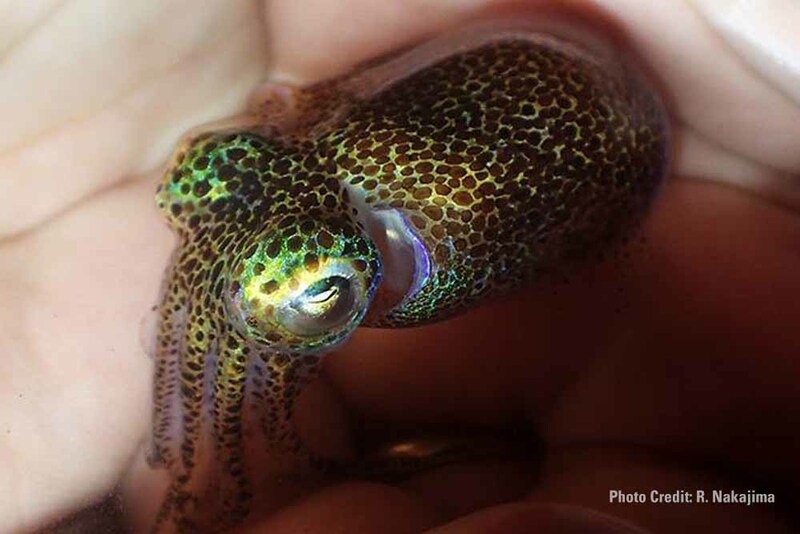 In her postdoctoral work in the Morse group at UCSB, she worked on camouflage and self-assembling optical devices in many species of midwater squid. As an associate professor in the Department of Physics & Astronomy at the University of Pennsylvania, her group is currently working on the physics of self-assembly of the S-crystallins and reflectin proteins that comprise these devices. Gretta Pecl is a Professor of marine ecology with broad interdisciplinary research interests and a passion for science engagement and communication with the public. Much of her current research centers around understanding climate change impacts in marine systems, and how our marine industries and communities may best adapt to these changes. Gretta has spent much of her career examining the life history, fisheries biology and ecology of inshore cephalopods and uses cephalopods as a focus in her climate change research. She the Director of the Centre for Marine Socioecology at the University of Tasmania, and is a Fulbright Fellow, an ARC future fellow, and the Editor in Chief of the international journal “Reviews in Fish Biology and Fisheries”.